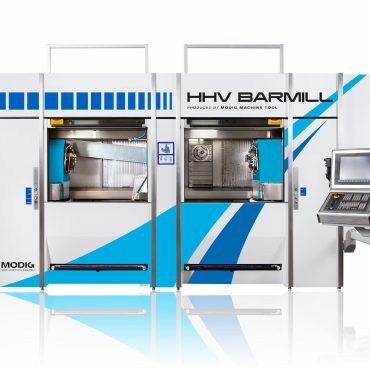 Modig, company created by Modig family in 1948, was first used to manufacture conventional lathes. 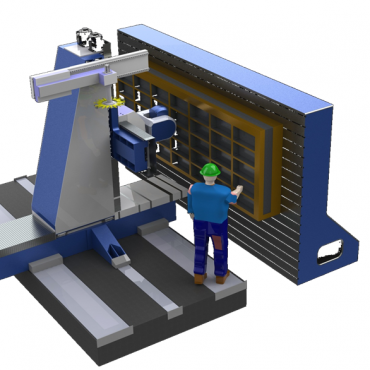 Modig is now focused on aerospace market : they design and manufacture machining center for aerostructure extrusions components : longerons, stringers, floor beam, seat tracks but also flexible milling machine (horizontal spindle), and dynamic toolings. A lot of famous references: Boeing, Spirits, Airbus, SAAB, Embraer, Bombardier, Gulfstream…. 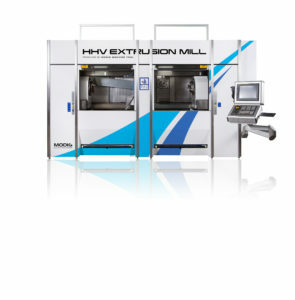 -Machining center for extrusion profiles HHV Extrusion mill. 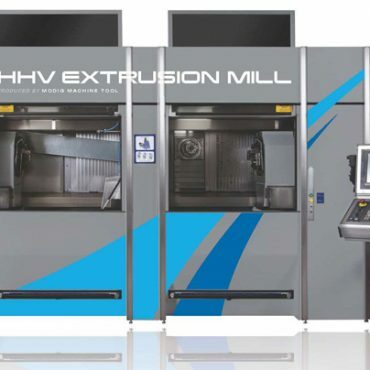 By its specific conception, this machine does not require any specific foundations. 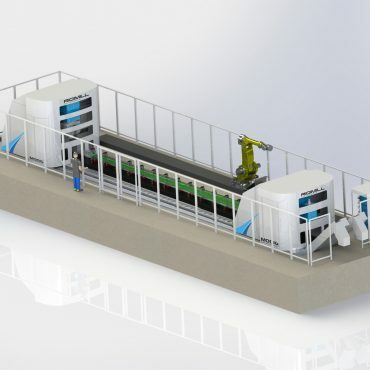 Machine for production, very accurate, with very high production rate. 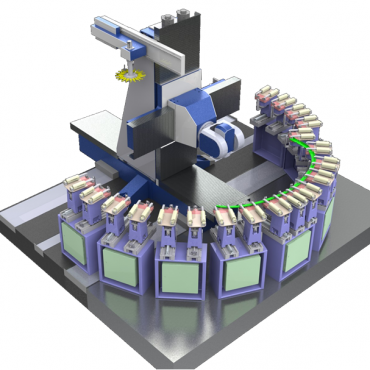 -Dynamic tools and fixture system, with CN jacks. 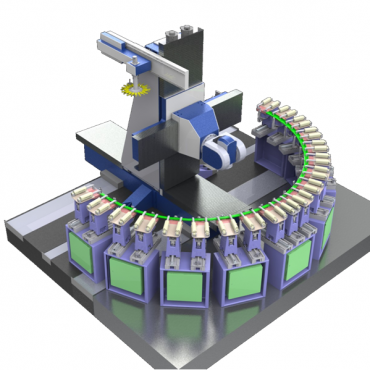 Many configurations available in order to carry a large range of parts with specific geometry. 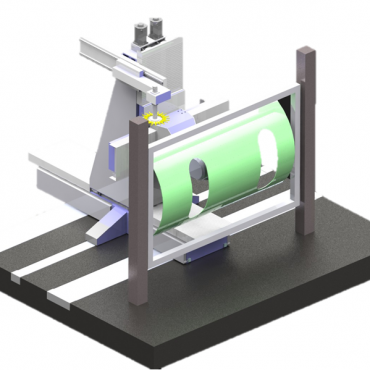 Patented systems. 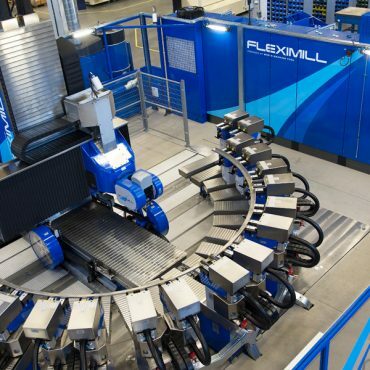 RigiMill – The market’s first “two in one” machine for heavy machining in titanium. 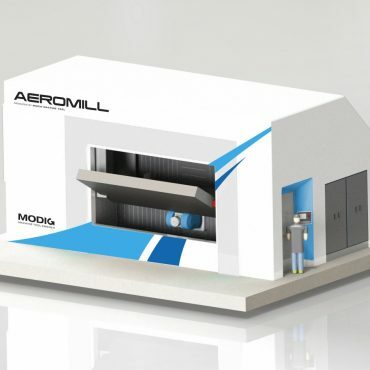 No one else comes close to approaching the affordability of AeroMill and no one beats its performance.